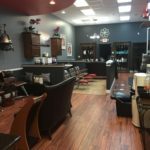 Don’t just have your hair cut – have it STYLED! 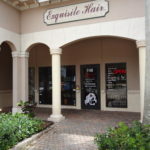 At Exquisite Hair, the premiere hair salon in Port St. Lucie, you enjoy all the services and products you need to look and feel your best. We truly believe you are #1. 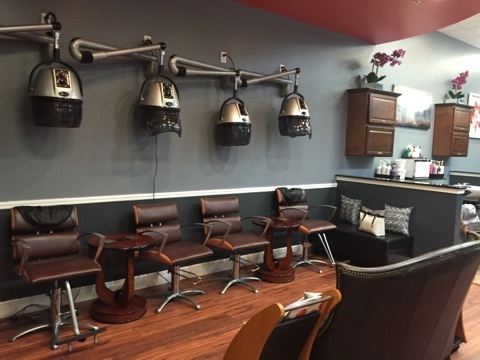 Your experience with us will be one you will remember. 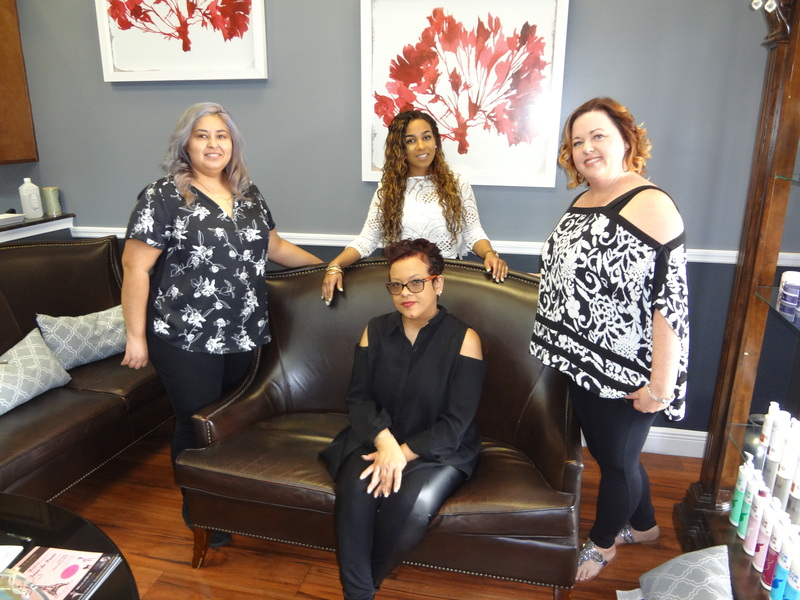 Whether you are getting a new hair style, highlights, corrective color, a special occasion hair style, a luxurious facial, or any of our many other services, you will look and feel great when you are finished.